Why are there so many forms of poverty, disease and sufferings in this world? Has God made men so imperfect to have to suffer and live at the mercy of unexpected occurrences, like an air balloon? 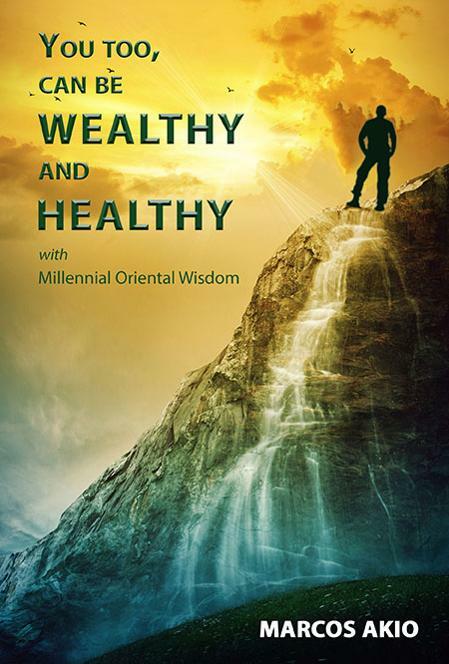 This book will teach the secret of the human mind and the laws of the Universe that govern life, and how they influence a person's destiny, giving each reader the tools to take control of their future, directing them toward a wealthy, happy, and healthy life, with "Millennial Oriental Wisdom".